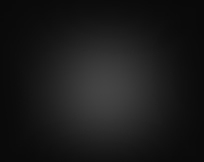 Team UT delivers a GameDay social media graphics package for Marquette Basketball. 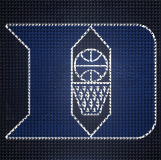 Team UT delivers a GameDay social media graphics package for Duke Basketball. 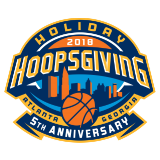 Team UT helps promote the 2018 Holiday Hoopsgiving event with a social media graphics package. 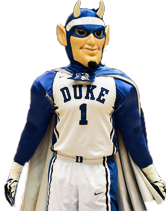 Team UT helps MUBB welcome the 2018-19 NBA season with Alumni graphic series. 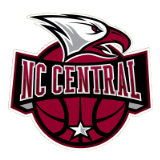 Team UT is proud to be working with the NC Central Men’s Basketball Program on a graphics package. 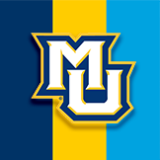 UT delivers MUBB a mobile wallpaper package to help promote the upcoming season.